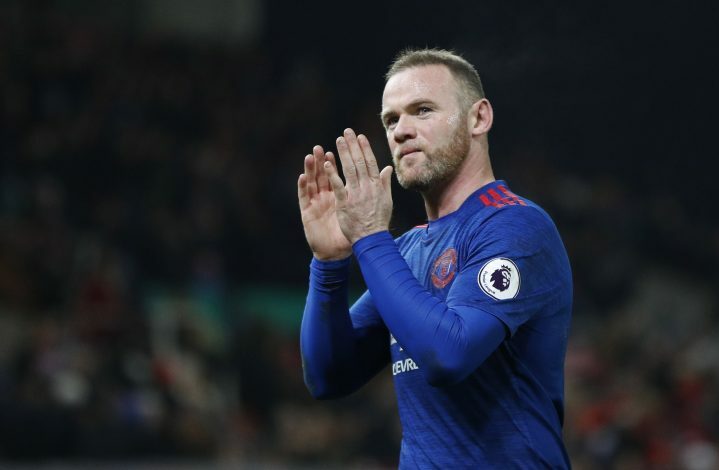 Wayne Rooney recently created history during the weekend against Stoke City, by scoring a late free kick to become Manchester United’s leading ever goal scorer, beating Sir Bobby Charlton’s 249 tally record at last. Being at the club since over a decade and managing 42 games per season, the Englishman has always been in the spotlight for both United and England over the years. From being the main man at times to supporting greats like Ronaldo, Nistlerooy, and RVP among many, Rooney has seen and done it all at United. Former teammate Rio Ferdinand believes Rooney is now entitled to go ahead and move on to a different club during the latter stages of his career. “I think it’s been a big burden on his shoulders – everything he’s done over the last few months has been about this record and that would have been pressure in itself,” he said on talkSPORT. “That’s gone now, the shackles are off and I think he’s earned the right to make a decision at the end of the season. “He could go onto pastures new and see a new battle somewhere else or if the club really want him to stay and they see him playing a part in the future, he has that decision to make. Mourinho has slowly started keeping Rooney on the bench off late, and it might be a sign of things to come, and the player must consider staying and retiring as an icon at his favourite arena or finishing his days by playing every minute until his feet allow him to do so any more. Rooney is one of the Premier League’s greatest ever strikers, and losing him will certainly leave a hole hard to fulfil, but extending his stay and ending it in the wrong manner could also prove to be anticlimactic and disrespectful.